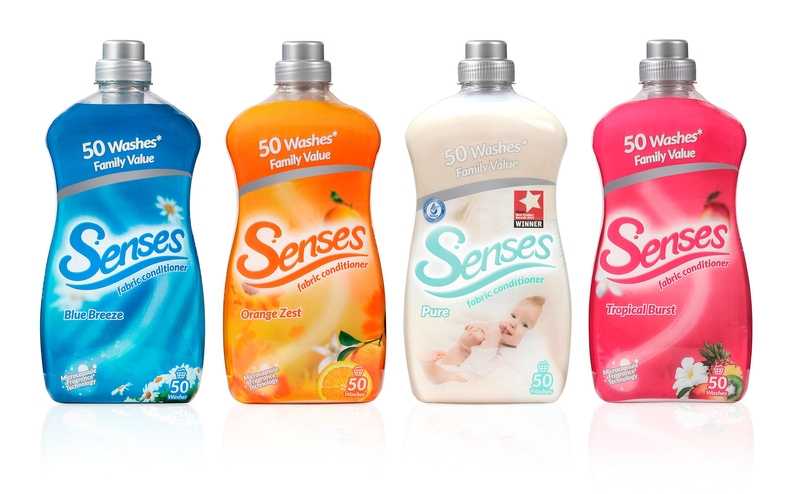 Senses is a unique range of fabric conditioners that rival the brand leaders on performance but at a value-leading price point. 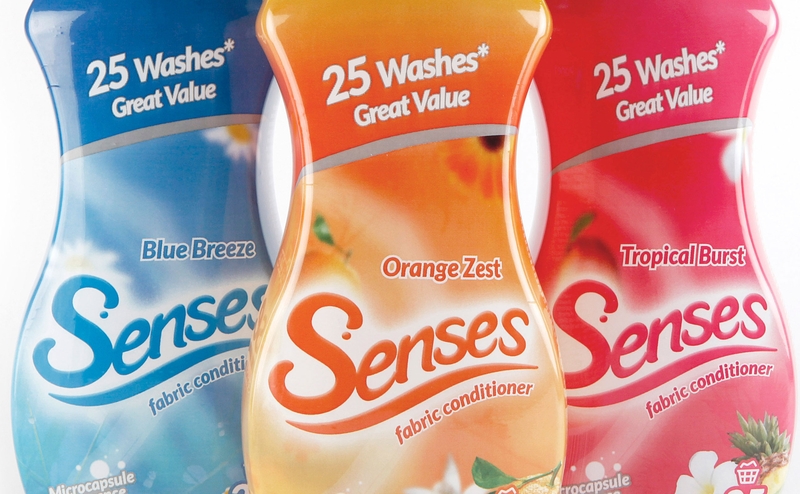 SNG Commercial asked us to create an all-new brand for a range of fabric conditioners it was bringing to market. We were given a name to work with, Senses, and a range of fragrances to bring to life. 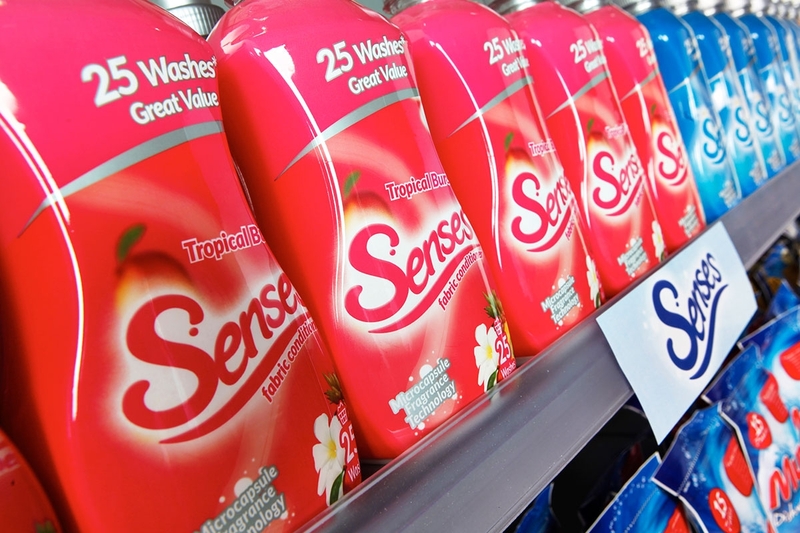 Senses has now developed into a strong brand in the laundry aisle, recently winning product of the year at the Grocer Awards (nicely handled by our PR team!). We have many years’ experience designing brands and packaging that really stands out on the shelf. Our designers are adept at creating technical artwork for all kinds of packaging solutions.